Medley, FL – All Florida Paper is proud to announce the renewal of its Darnel hinged lid foam containers partnership. 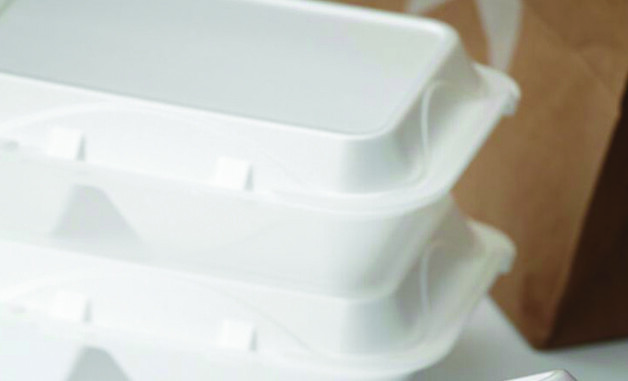 Hinged foam containers are made out of a material that maintains the temperature of hot or cold items longer, which will be attractive to your customers. These containers are also well designed, preventing the transfer of substances between the inside and the outside of the container, keeping foods fresh, which will increase customer loyalty and retention. Darnel is a leader in plastic packaging and disposables. With one of the largest variety of product lines in the world, it is a “One Stop Shop” for customer needs. Darnel has operations in over 20 different countries in the Americas, Europe and the Middle East.